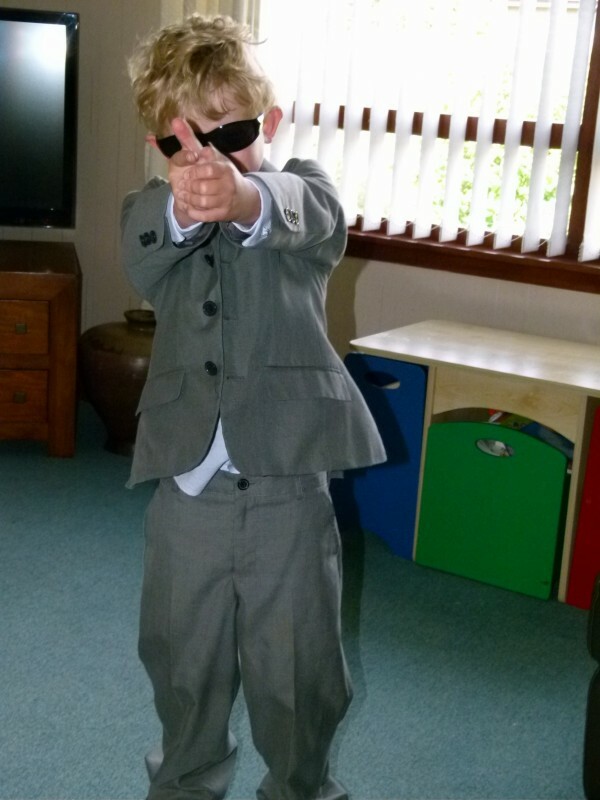 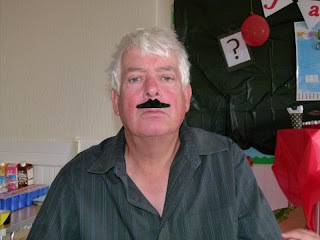 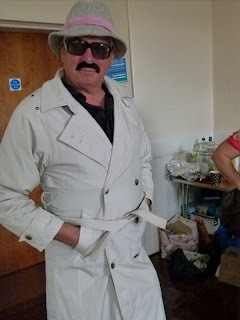 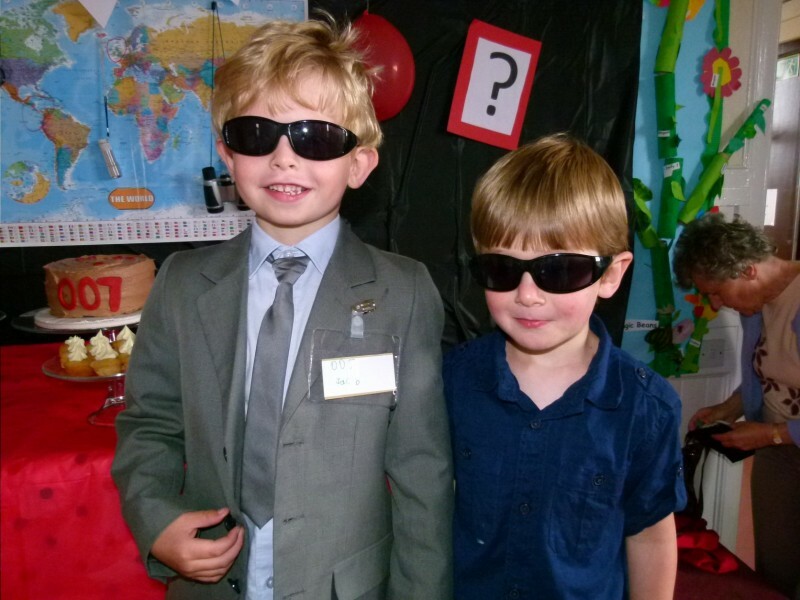 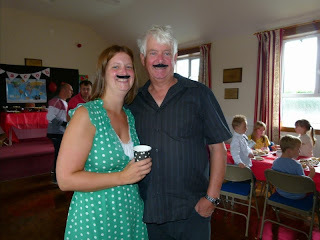 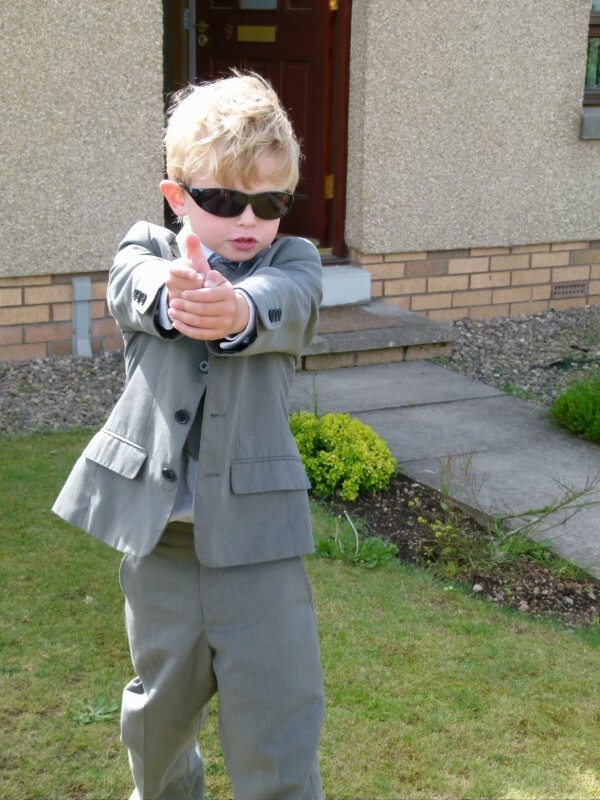 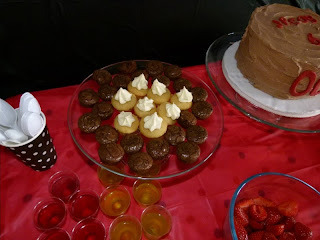 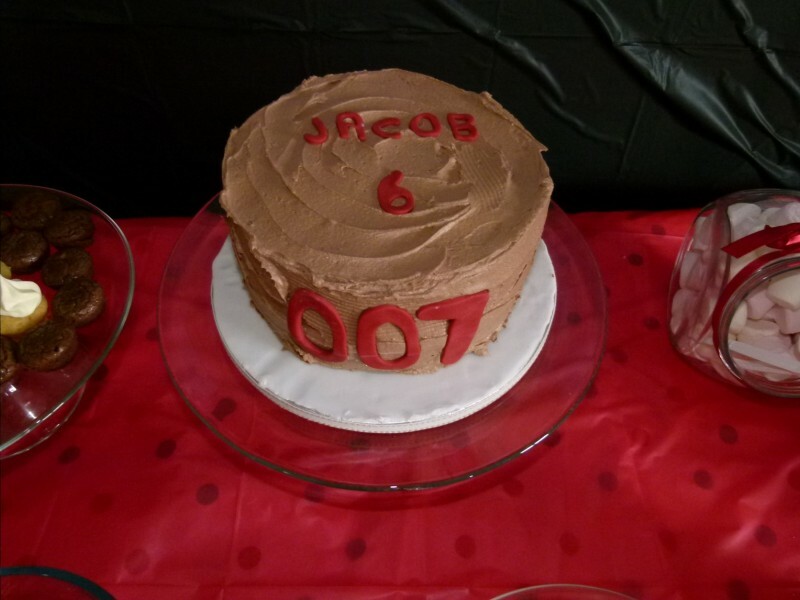 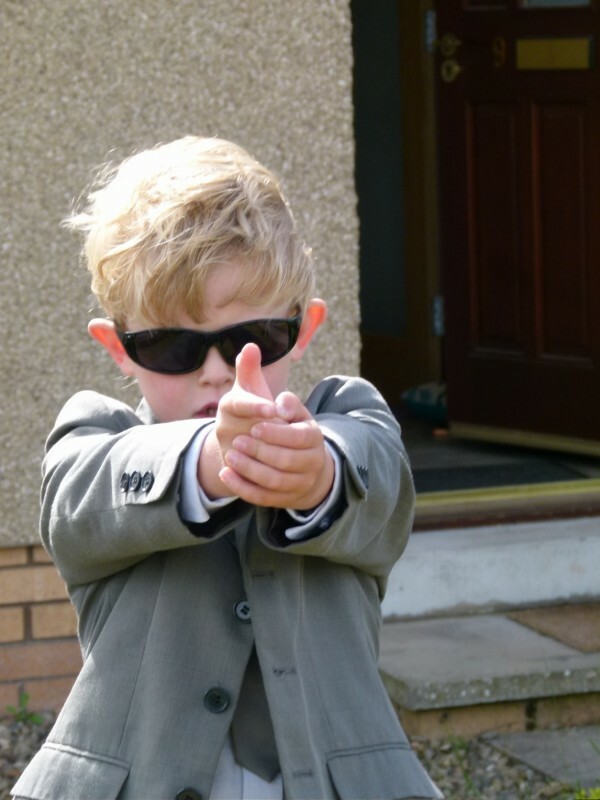 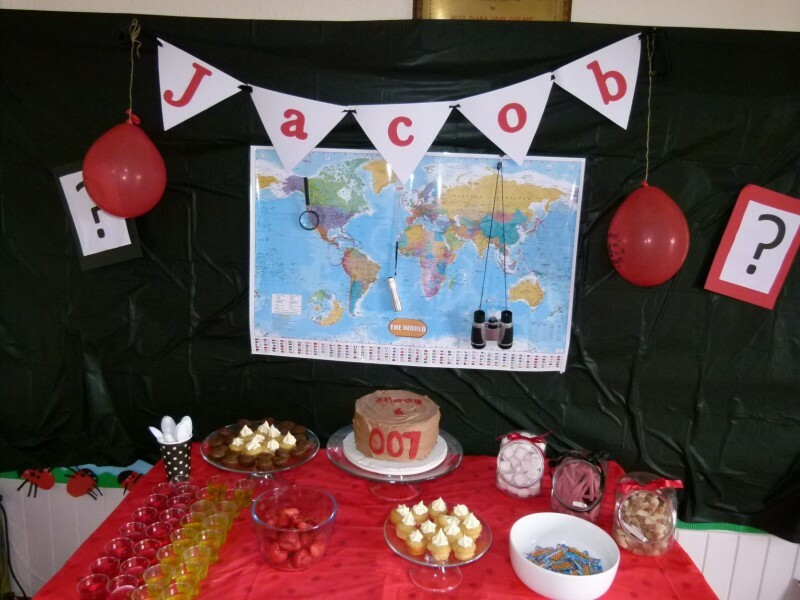 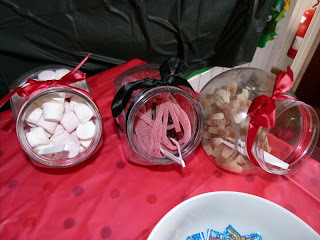 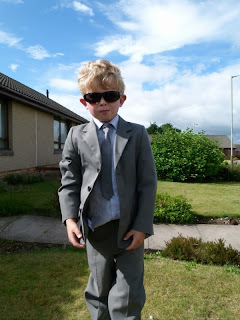 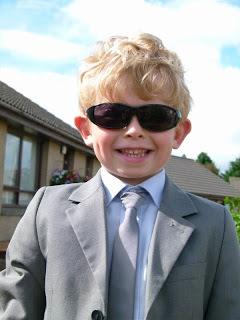 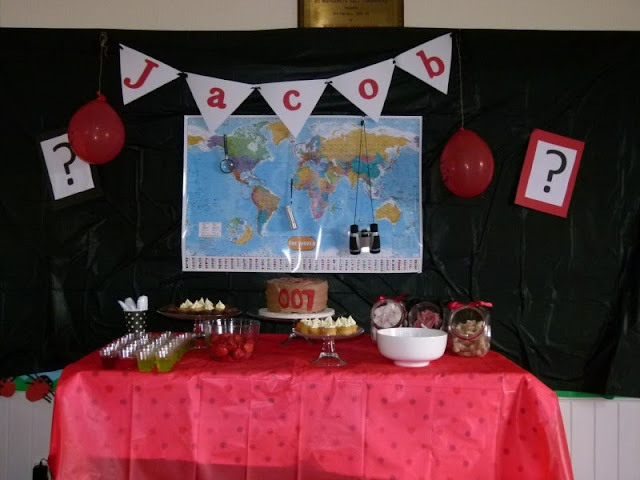 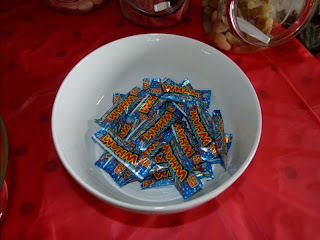 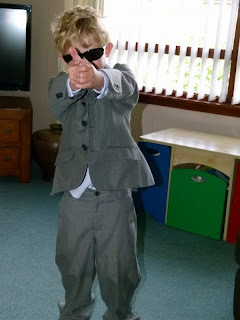 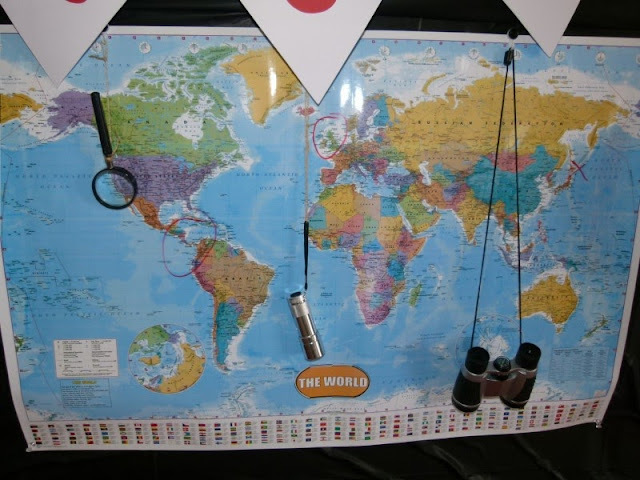 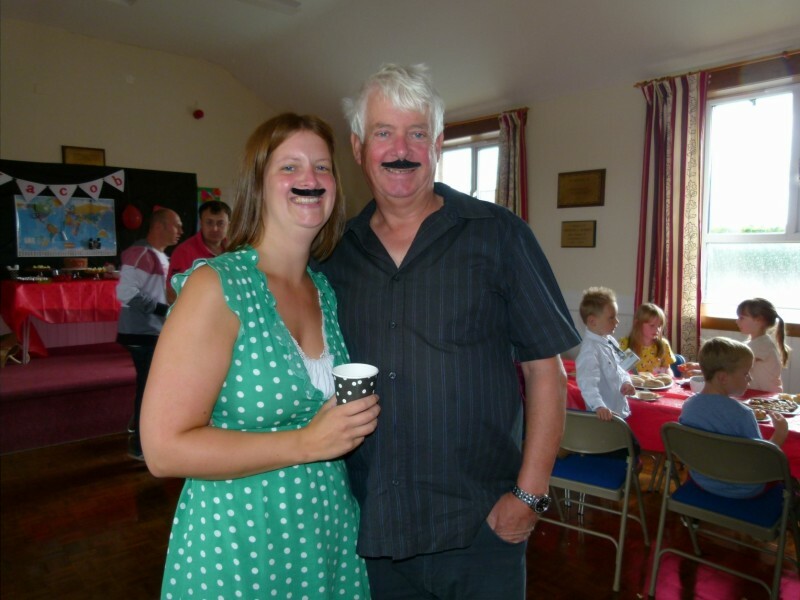 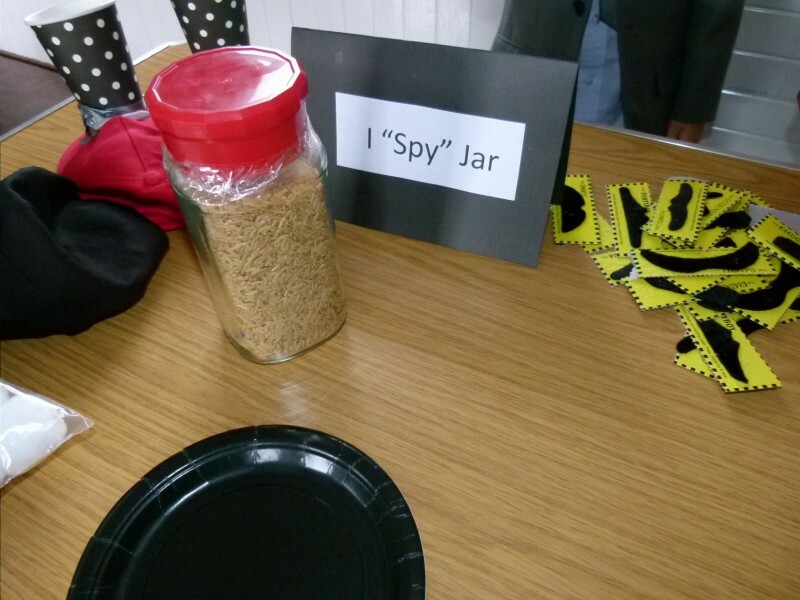 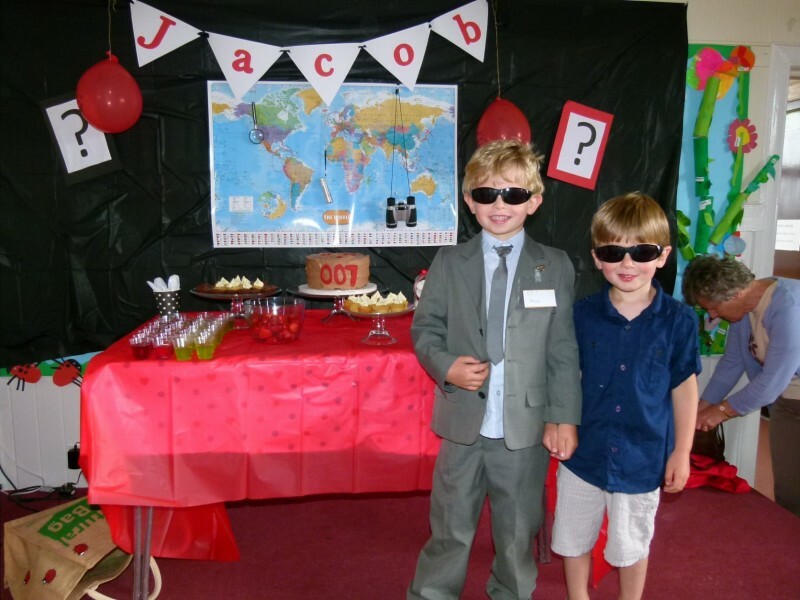 The next party theme we covered this year was Spy Party/James Bond theme. 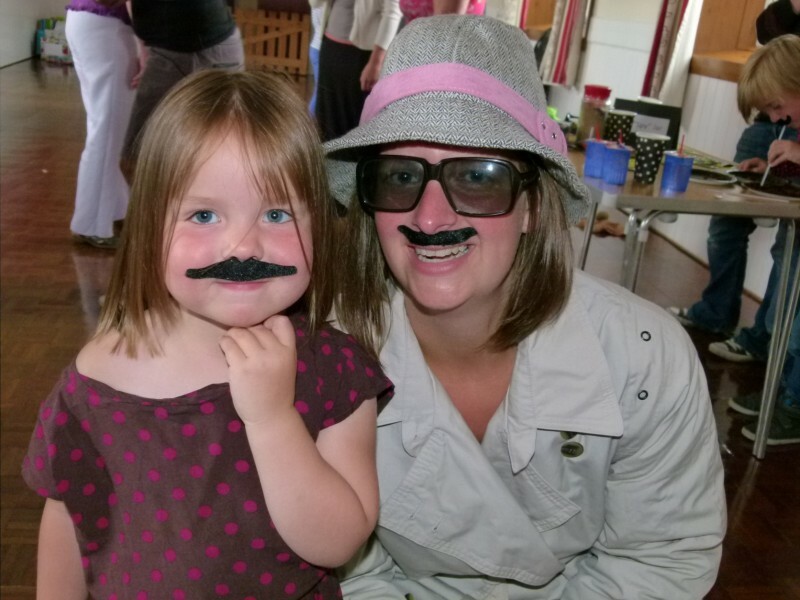 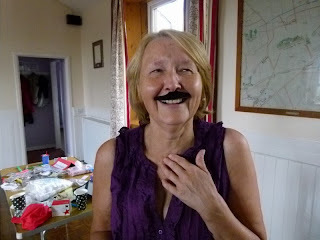 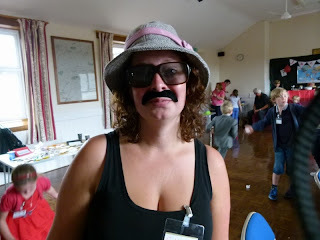 We all had such a laugh in the disguises! 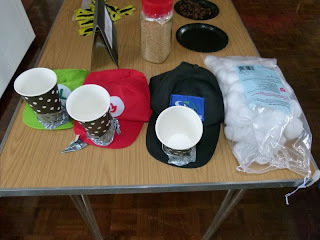 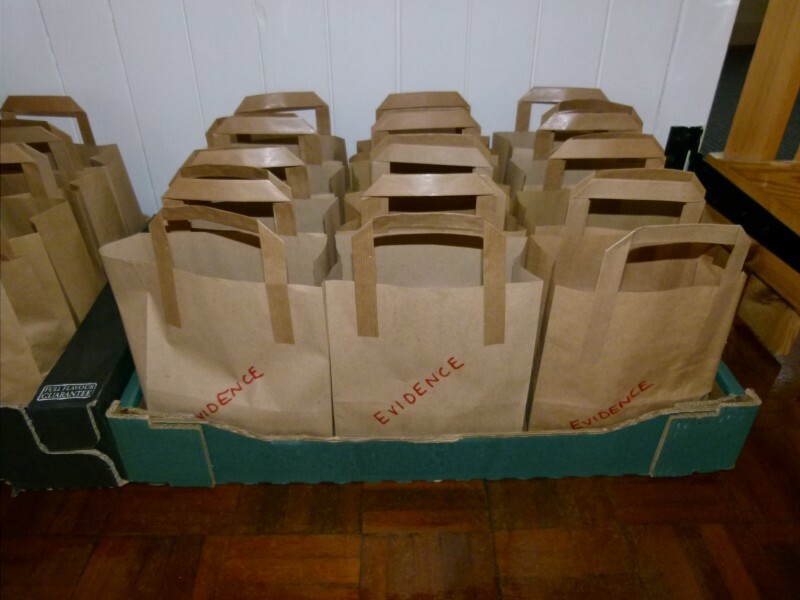 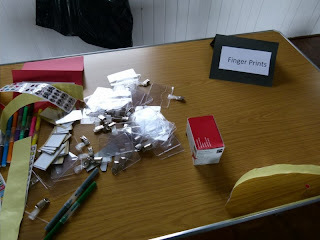 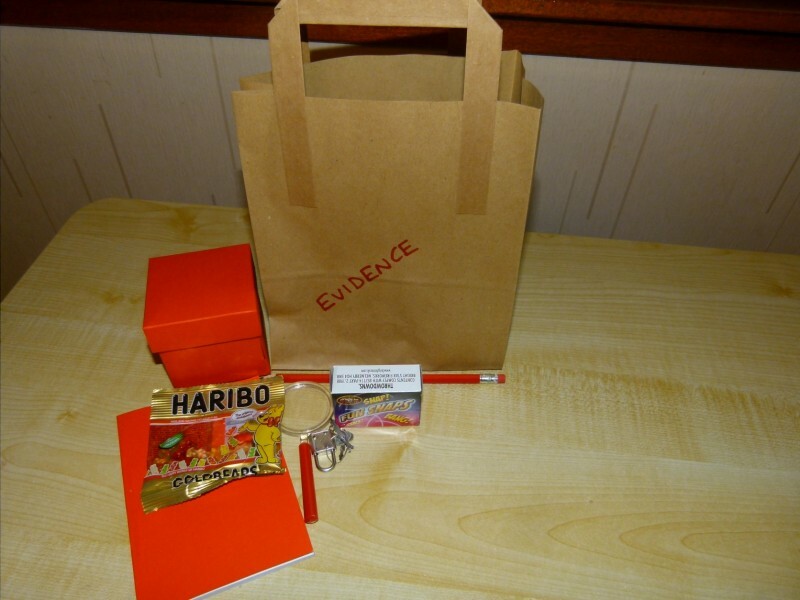 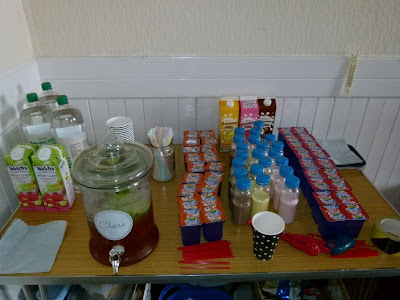 And they all went home with a bag of evidence party bag including a magnifying glass, bombs (box of snaps), a pencil and pad of paper with a padlock and keys, mini cake and sweets.